including having a student break their arm on the playground! Hoping for a better week next week! 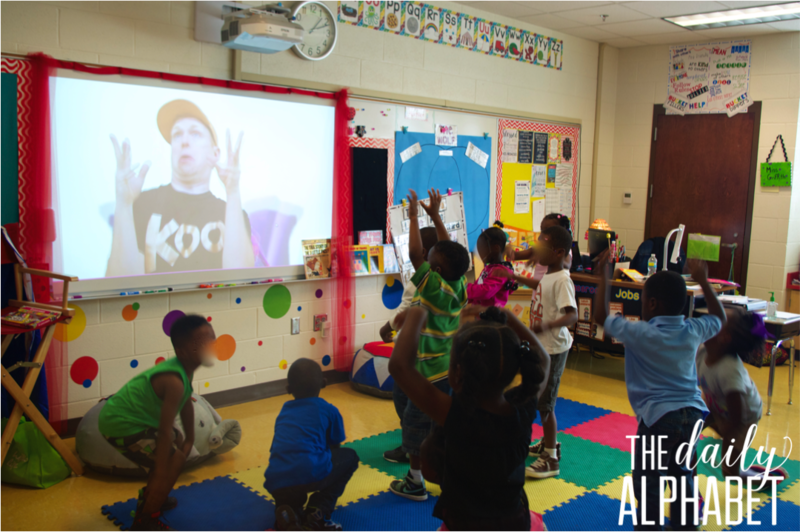 Today I'm going to talk to you about how I use GoNoodle in the classroom. We have officially been in school for 22 days! And some of those days have been rainy....like monsoon weather!! and we all depend on recess....so what's a teacher to do? 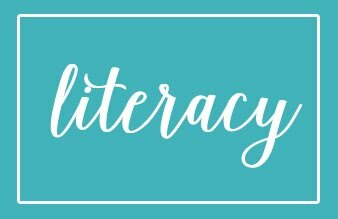 My students absolutely love it! ....we use it for brain breaks when we need to remove the cobwebs! to get started on the right foot! and the life of my students!! They love it, and so do I! you'll get 15% off of everything! 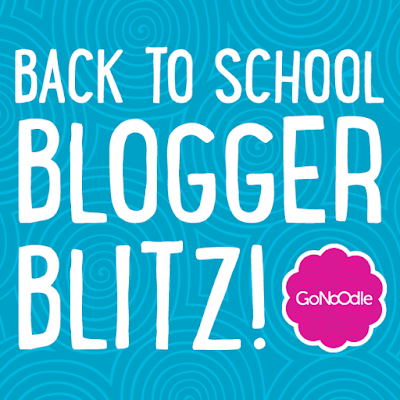 for your chance to win more GoNoodle greatness! 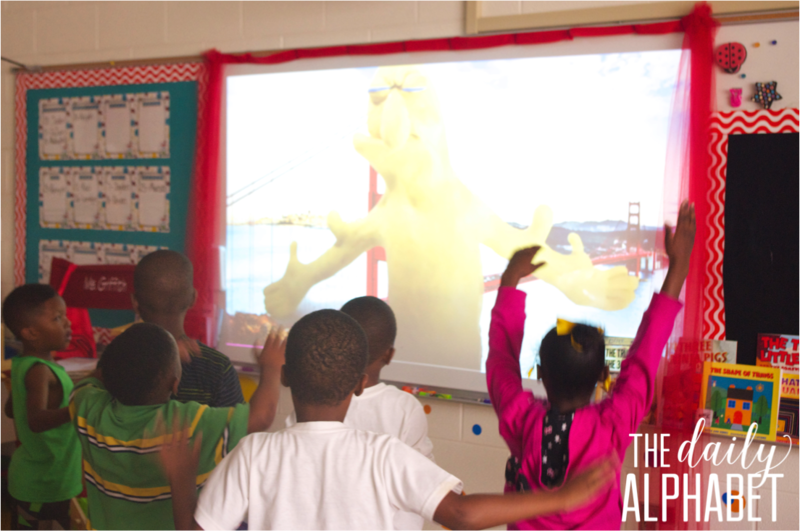 I love using the gonoodle inside recess. It is perfect! Plus of course for fun brain breaks throughout the day. My school even uses Maximo every morning to get the kids to stretch to start the day. 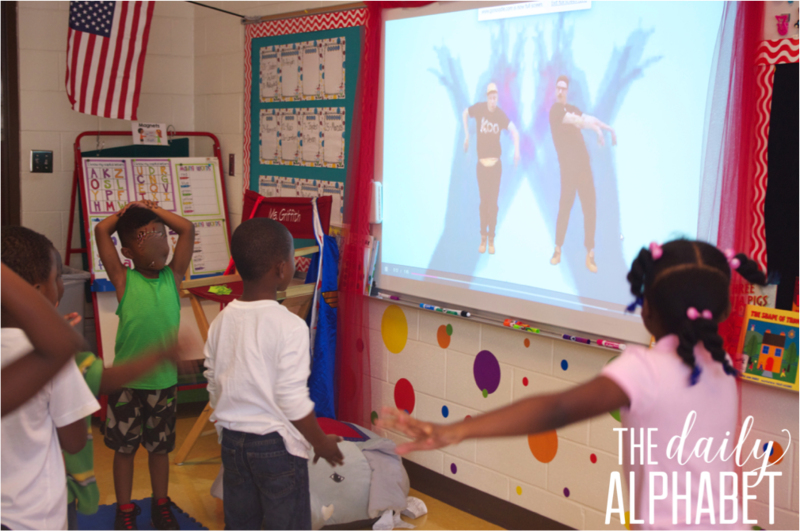 I use GoNoodle all day long. 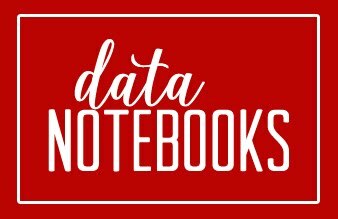 They are perfect for transitions and brain breaks! 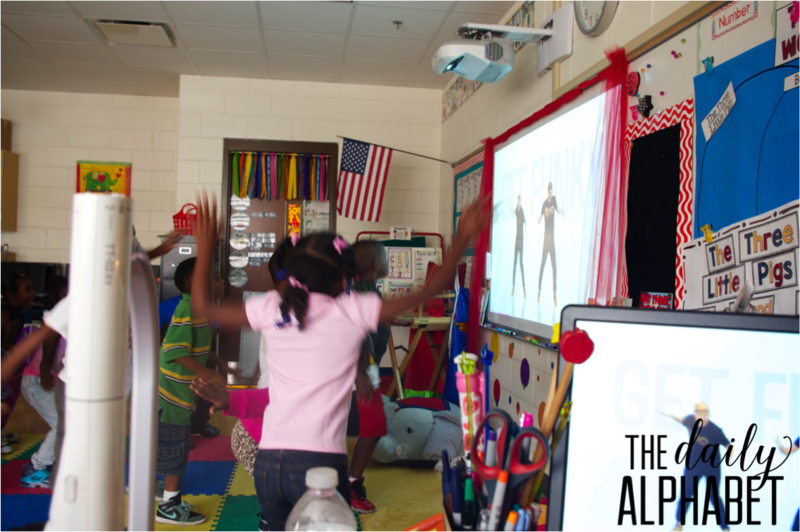 I use GoNoodle for when my students need a little more movement in the day. It also makes a great reward for hard work. 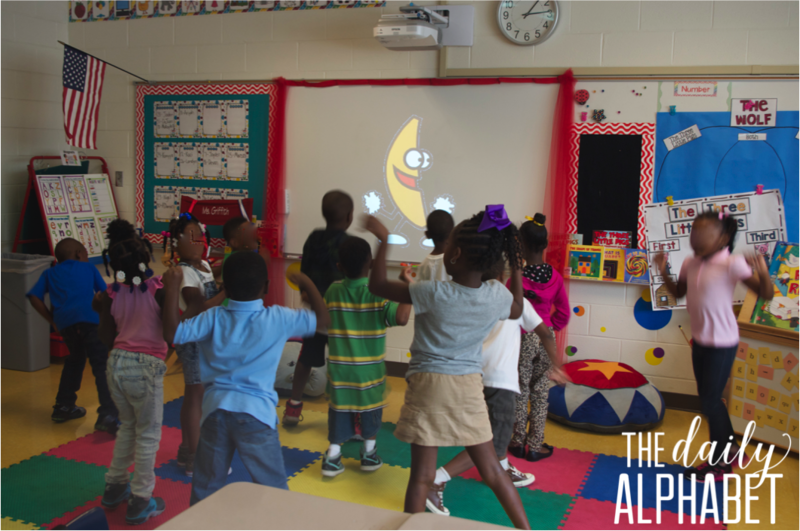 I use Go Noodle for Brain Breaks and cool down times. We use Go Noodle for the fun brain breaks throughout the day. My students love the Zumba! They also love Kitty High Five. That one gets us laughing every time. 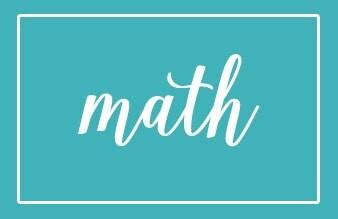 Great idea to give my kiddos a break from our super long math classes! I will be new but I think I would use it to give the students a break during lessons! I use it for transitions and schedule them throughout the day, but I like to have my class earn extra breaks, too! We use it as a movement break throughout the day! My kids absolutely love it!